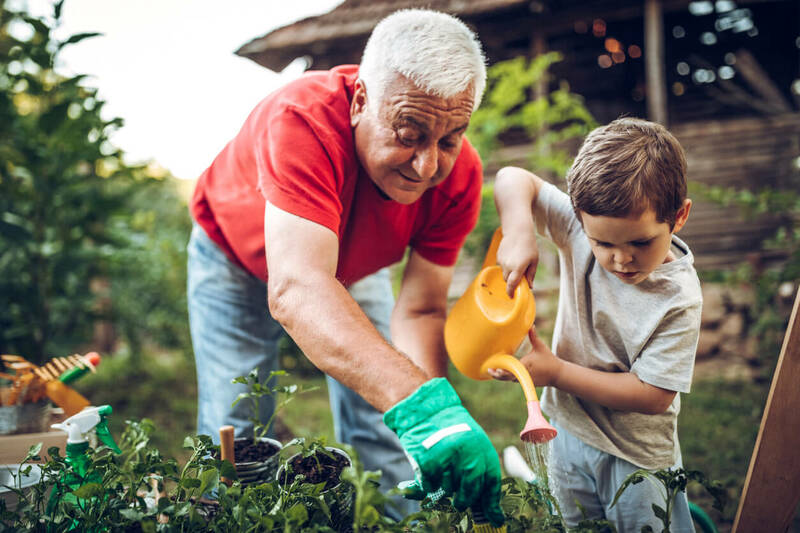 More than 200,000 people in Britain are taking advantage of the benefits of living in a residential park home – downsizing to release equity whilst providing a beautiful home, garden and a comfortable, secure living environment. Built to very high standards, our selected park home manufacturers supply designs that can be tailored to your exact specifications. For more information about each of our home manufacturers, please select from the list below. Prestige & Homeseeker produce high quality and varied homes with all the modern demands of todays customer in mind. Their famous Langdale and Cotswold ranges are already classics in the industry. Tingdene was established in 1969 and has become one of the major manufacturing outposts for off-site modular building construction in the UK. Oakgrove Lodges and Park Homes are built through a bespoke process by highly skilled craftsmen and a skilled interior design team making your designs into reality using the finest quality materials. We work with Oakgrove’s siting team to ensure your home is completed to the highest possible standards. Country Homes has been designing and building residential park homes and leisure lodges to the very highest standards for over 30 years. They have a real passion for what they do, and it’s important to them that their customers enjoy the park home buying experience and really love the end result. Stately Albion is a family owned business and Europe’s oldest manufacturer of park homes. 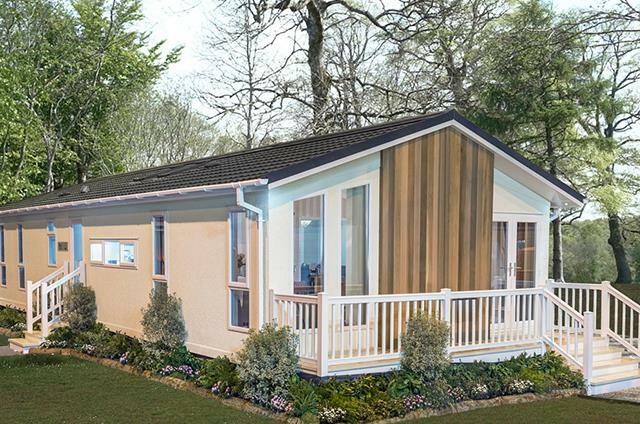 Wessex has been building residential park homes and holiday lodges for over 40 years. They have a passion for designing innovative, high quality homes that experienced craftsmen take a real pride in producing, to create the perfect home for each customer. Lissett Homes are a leading manufacturer of Park Homes and Leisure Homes. For thirty years they have been developing quality custom built leisure accommodation in an extensive range of styles, which demonstrate quality, comfort and elegance. For over 50 years Pathfinder Park Homes has been a leading manufacturer of residential park homes and holiday lodges. 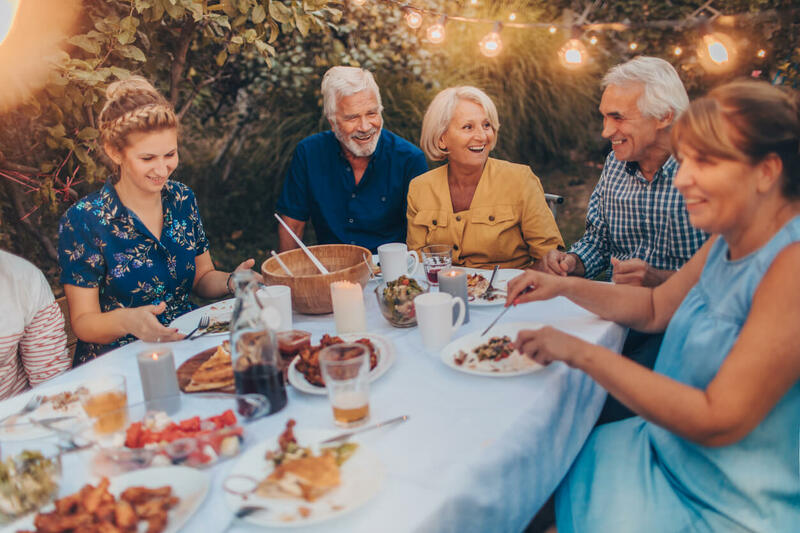 Pathfinder’s team of expert craftsman, including an in-house interior designer, will work with you every step of the way to ensure that your home looks and feels exactly how you imagined.